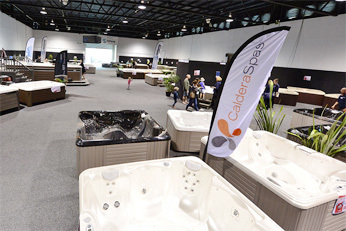 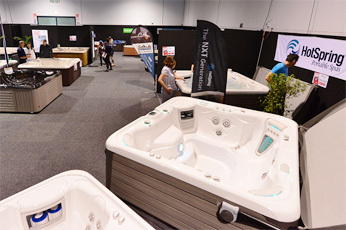 The Great NZ Spa Pool Expo is coming to town! 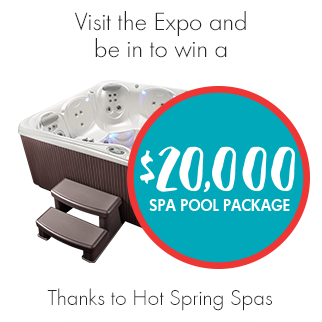 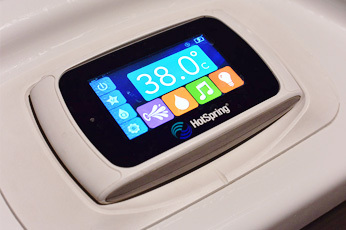 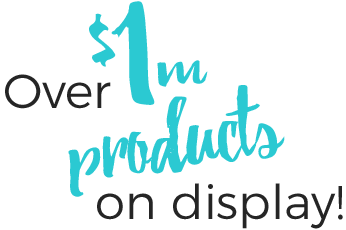 Don’t miss your chance to view the latest in spa pool technology, and maybe even win your own spa! 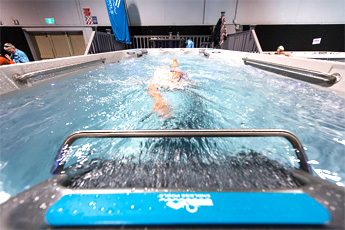 The Expo will be held soon on the West Coast. 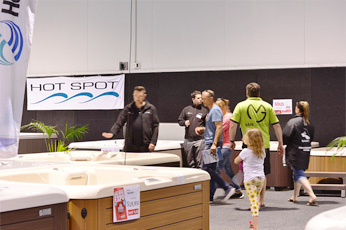 The knowledgeable teams on hand will answer all your questions about owning and maintaining a spa; plus there’s a competition with a $20,000 spa pool package as first prize!